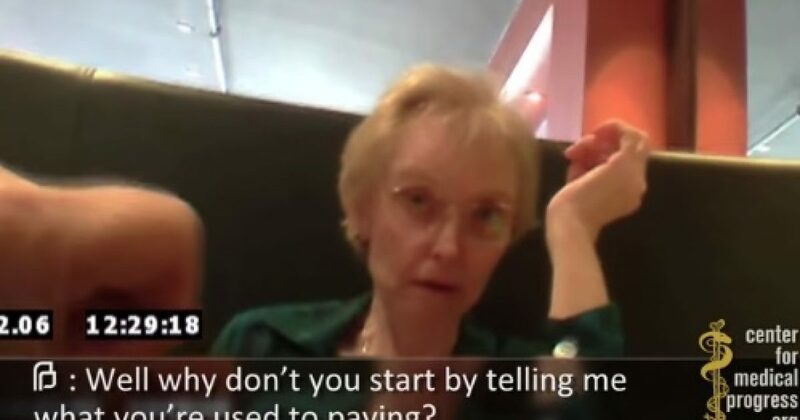 That’s what Planned Parenthood doctor Mary Gatter says to justify her horrific desire to sell fetal body parts for profit. Not just a doctor- Mary Gatter is the President of the Planned Parenthood Medical Director’s Council. It is against federal law to sell fetal body parts. Planned Parenthood has maintained it donates the specimens, charging only for the expenses it incurs. It is sicking to the very core to think this is our tax dollars at work. Planned Parenthood has received nearly $46 million in federal grants in 2015, according to government records, for non-abortion-related activities. The organization has taken in more than $207 million in federal funds since 2012. There are no words to truly describe how disgusting it is to watch people negotiating over the sale of the body parts of an aborted human being. How did we get here as a society? Previous articleCorruption in the ObamaPhone Program? I am Shocked, I tell You! Shocked! Next articleHow Many More Children Are in Poverty Under Obama?